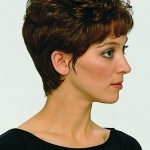 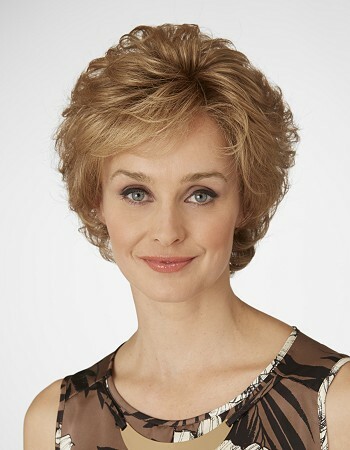 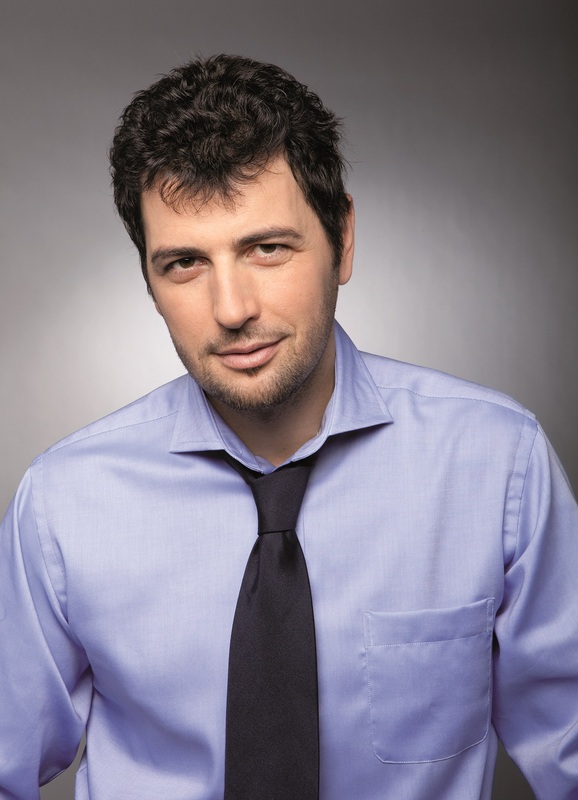 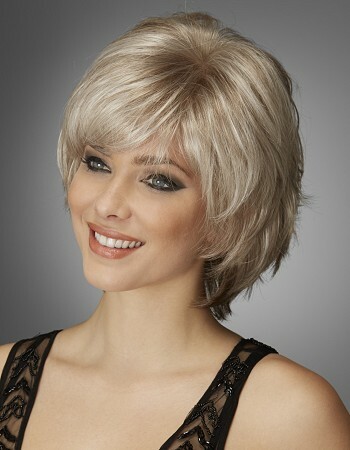 For over 30 years, Natural Image Wigs have been a leader in the industry of wigs and hairpieces in the UK. 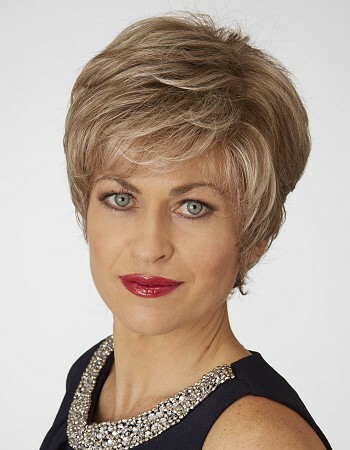 Rooted in humble beginnings, Natural Image has now grown into a multi-million pound, much respected business, a testimony to years of research and development into the manufacture and supply of top quality wigs. 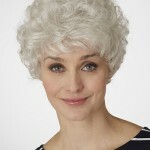 Natural Image caters to a broad range of needs and as well as being a leading fashion brand on the High Street. 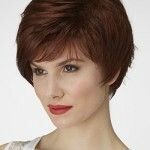 All of these products are easy to wear and come in a huge range of stunning colours and textures. 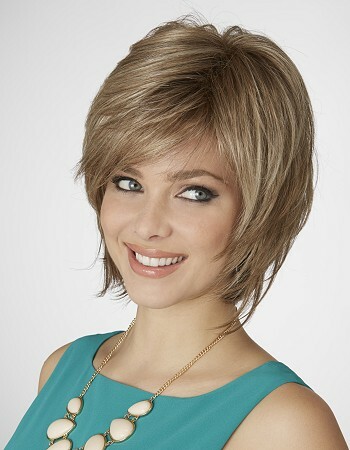 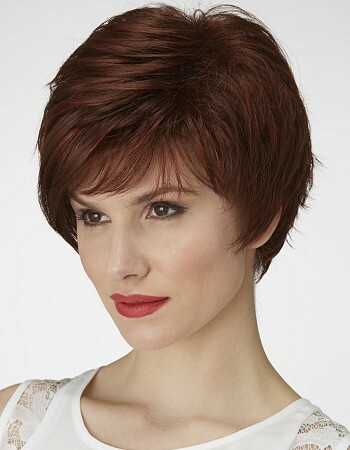 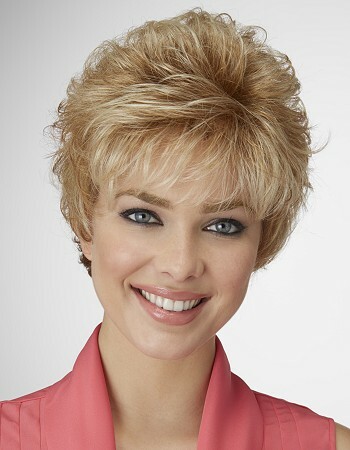 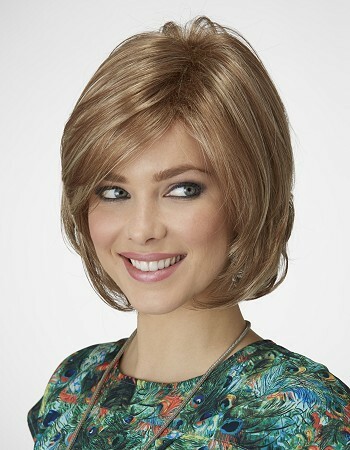 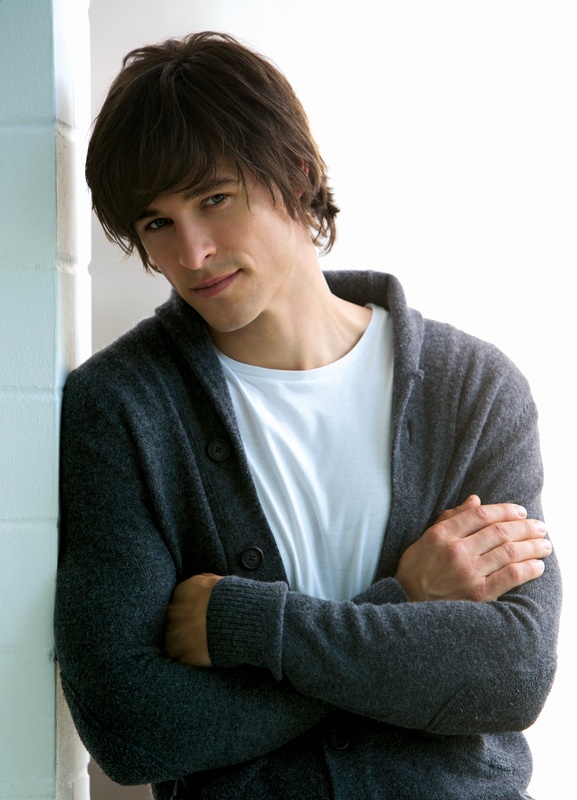 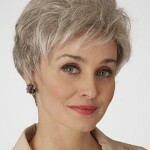 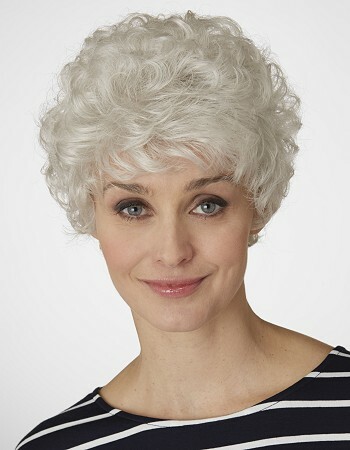 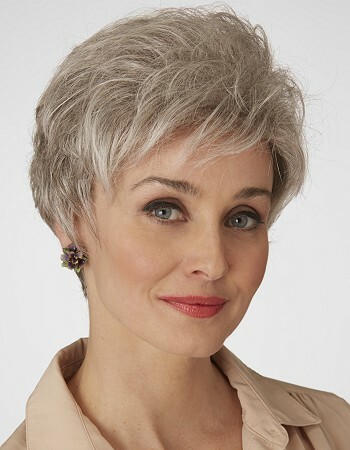 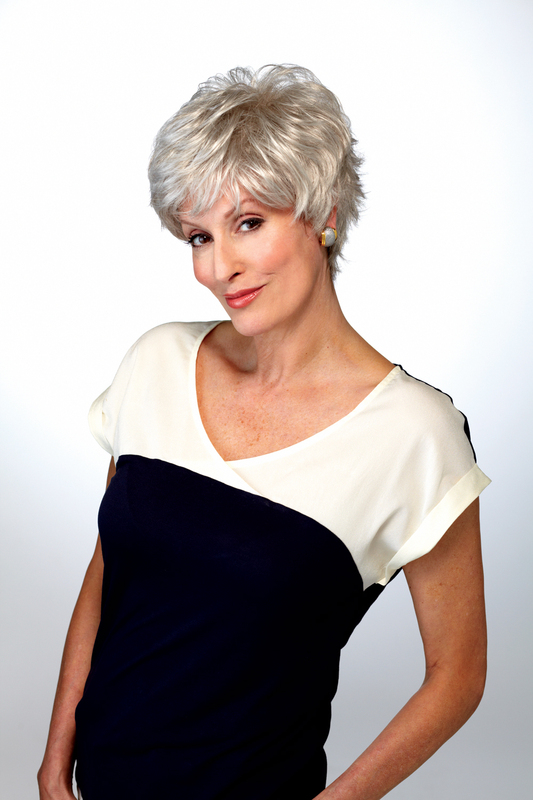 These wigs also have adjustable cap sizes in order to provide you with a tailored fit and to give you confidence that your wig will stay in place. 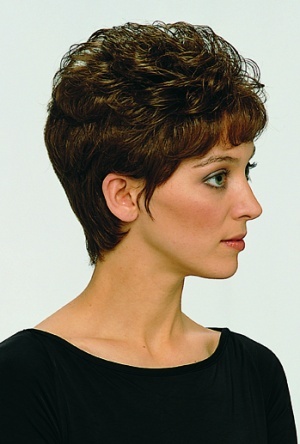 There is a wide selection of styles across all the ranges that come in a petite size to insure the perfect fit to suit the smaller clientele..
Do you think we can help?